Today finds me in South Jersey. I took a few days off…first time I’ve done that in quite a while. My truck was attended to while I was out, which was part of my purpose. Nice when that comes together. Tonight, I’ll most likely be overnighting somewhere in eastern PA. 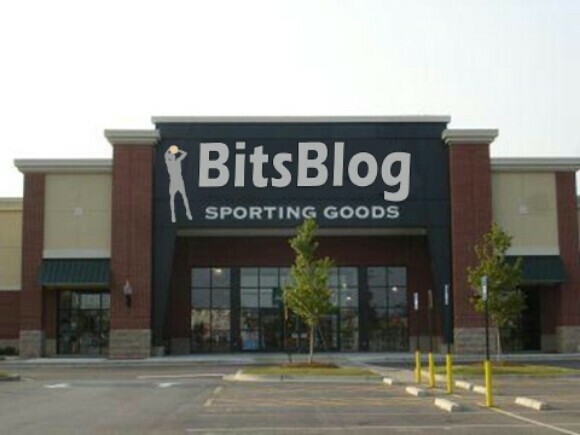 Welcome to my world. As have most of you, I’ve been watching with a somewhat jaundiced eye, the events in and around Baltimore. As of this writing there are six officers injured and a seven who is unresponsive. The first thing that needs to be said is that what we have in Maryland right now is a complete lack of leadership at both the city and state level. This should not be surprising to anybody with a pulse who has actually been watching what’s going on in those jurisdictions over the last few years. At a local level, we have a mayor who is more interested in the needs of the rioters, than she is in the law abiding. What suffers of course is law and order. She does defy logic, when she makes the claim that giving those who wish to destroy, ” space”, wasn’t an encouragement to riot. As far as I’m concerned a woman should be hauled up before a judge on incitement charges. At the very least she deserves to be removed from office… in handcuffs if necessary. Of course, she’s now backed off of her previous comments, and is now making pitiful noises about how her city is being destroyed in a senseless way. You ought to know, mayor. You encouraged it. She’s a Democrat, of course. With a degree in political science from Oberlin College which is probably among the top five of the far left leaning schools in the country. Maybe her defying logic shouldn’t be such a surprise. 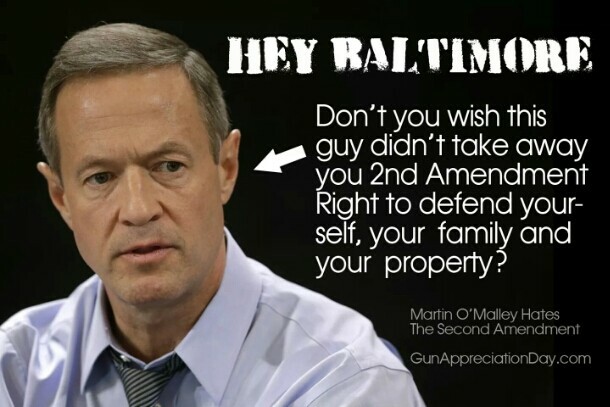 Then we have the Democrat Governor O’Malley, who is directly responsible for disarming the law abiding citizens of Baltimore that’s giving the advantage to the thugs who are currently ripping the place up. And who further showed a lack of leadership by not calling out the National Guard this morning as opposed to waiting until almost night fall, when the local police had already been working double shifts. And, until such time as it was so far out of control that we’re almost guaranteed a few more nights of this nonsense. 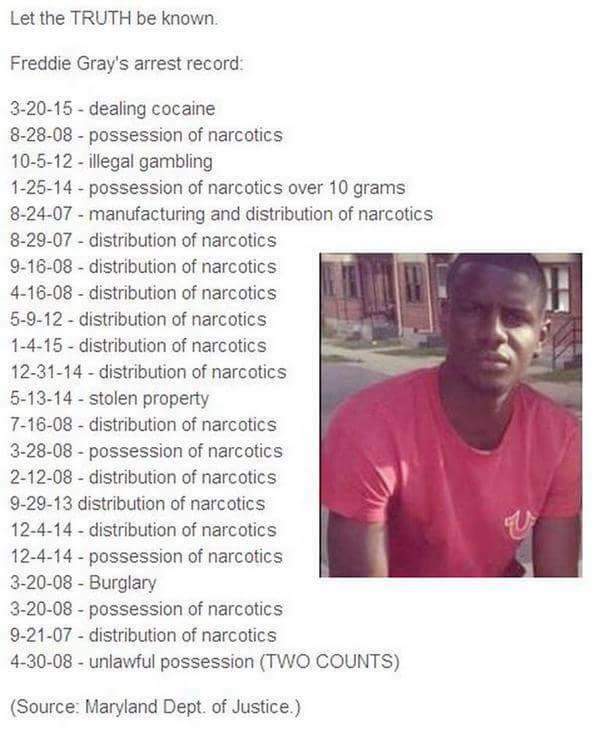 Then we have the rioters themselves who were screaming earlier yesterday about how Freddy Gray was such a good man. Let’s look at what the rioters think is a good man, shall we? No surprise, then, that so many of the people who are currently demolishing sections of Baltimore are members of street gangs. Street gangs who have made it clear that there are about taking out as many police officers as they can. And firefighters, apparently… I saw one report last night that suggested that some thug in a gas mask walked up and used a knife to cut the fire hose that the firefighters were using to put the fire out at the CVS. Thus, putting the firefighters in danger. Not before we get morons warming up about how I’m suggesting Grey deserved what he got, that’s not at all what I’m suggesting. But I am getting a little bit tired of criminals in police custody getting injured or killed, and being projectef by the community organizers as some kind of innocent lamb, a model citizen, a gentle soul. In any event,last night is what happens when you have a state local and federal government more interested in not hurting the feelings of the street gangs, the gang bangers, the drug dealers, and the hell raisers, than they are about maintaining law and order in their jurisdictions. Oh and in case nobody noticed, the street gangs were standing up next to the mayor earlier today. You know how badly is city is screwed when you see that happening. When the street gangs are the adults in the room,the Government is ineffectual. Interesting, though… Baltimore has been Democrat run for generations. 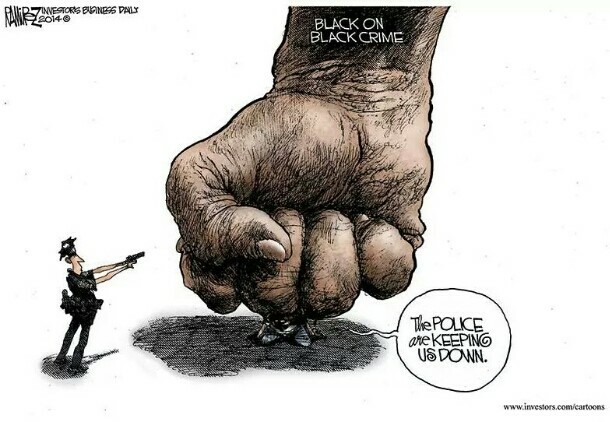 The police are nearly 50% black. Kinda hard to claim Grey was being oppressed by white Republicans. I’m afraid I can’t add much to that remark other than it only took six years of Obama to get us to this stage. Frankly, I have often wondered if this kind of behavior is what’s required of conservatives to get their message across. It does seem to work for the Democrats and the thugs that support them. Now it seems stupid to have to disclaim that, but before you get wound up, here.. Of course, I’m not encouraging that, and frankly being people of values, I doubt conservatives would be doing it anyway. but it does make you wonder, if we will yet again see over 100% of voters in inner city districts voting straight line Democrat in the approaching election. And one more.. We’re seeing an awful lot in the mainstream media, and mostly coming from the government officials, particularly those above named, that what we’re seeing here is the residents of Baltimore expressing their frustrations. Thing is, that’s not what’s happening here. The rioting that we saw in Baltimore last night and what we are seeing going forward has no more to do with the death of Freddie Grey, then sheeps bladders have to do with the prevention of earthquakes. The Mayor opened up the door to a group of opportunistic thugs, who are doing collectively, what they would have been doing more individually, had the mayor not effectively said, go ahead, tear the city down. Another.. Why is it we haven’t heard anything about Charleston? Just a few weeks ago wasn’t it that we had an unarmed black man shot in the back. Funny how there wasn’t a great deal of protests about that. I mean, Charleston was what Ferguson was supposed to be if you go by their measurements. Why the silence for that, and doors for this? There’s other things going on in the world besides Baltimore. For example we do have an election coming up. Seriously? One more scandal? A few more scandals? What IS the magic number? Please tell us. Bill Clinton’s speaking fees go up and his speeches just happen to be in countries where the Secretary of State – that’d be Hillary Clinton – can help them get what they want. The foundation they both are a part of spends 10 to 15% of 500 million dollars on the charities it supposedly is fundraising for. The woman’s emails when she was Secretary of State are gone – well, except those she chose to have us see. And her emails about the foundation? Private and on the same server that she willfully set up in contravention of a well known rule that required her to do her official business on her official email address. But, you know, there’s no “smoking gun”. Yeah, if you’re a crack addict with the IQ of a turnip. By that same token then, on what basis do we make the assumption that she will not be able to weather this particular storm? After all, she’s weathered so many in the past and still there is a legion of idiots ready to follow her into whatever more of destruction happens to await them. Then too, from the opposite end of this, comes the question who else is in position to run for president on the Democrat side? Nobody that I can see. As an offhand observation, it must be a real problem working up any degree of enthusiasm for a presidential run when you know you’re exposing yourself to becoming the next Vince Foster. So, the question to my mind at this point is not whether or not Hillary Clinton is going to survive the primary season, and whether or not her actually being the nominee is inevitable. The bigger question is whether or not there will be enough people who have reached their gag threshold, who have decided she won’t get their vote come the general to prevent her from being anointed. But then there’s another matter to attend to, and it ties these two subjects together. I wonder how many of the rioters will be voting for Hillary Clinton specifically because she has no regard for the law? And down the road I go. I’ll see you tomorrow.